Though the Plains have been in economic and population decline since the twenties, they are actually within closer reach of vibrant ecological sustainability than any other region of the country. 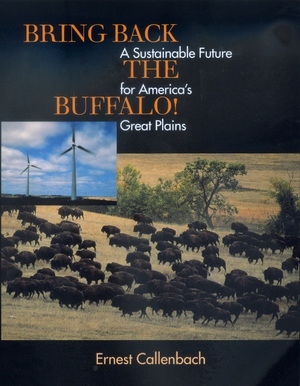 This visionary book offers a constructive alternative to the decline of cattle ranching, depletion of underground water, and dependency on outside energy sources. 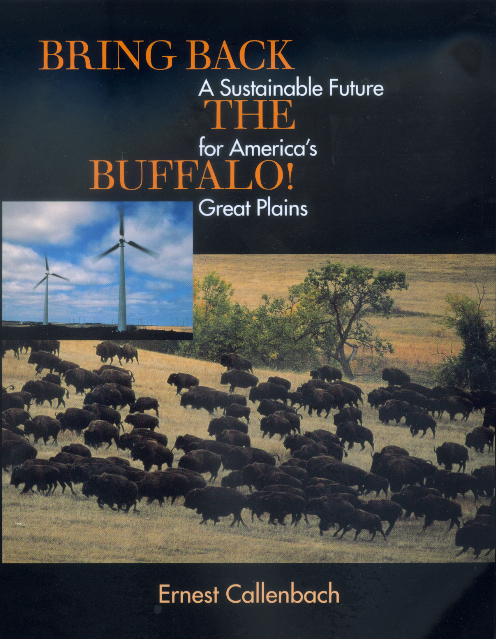 It shows how bringing back the hardy, majestic bison and using the region's winds to generate power are keys to renewed economic and social health for Plains communities. Ernest Callenbach is the author of Ecology: A Pocket Guide (California, 1998), Ecotopia (1975), and Ecotopia Emerging (1981).